You can write the best email copy write you will have any added value if you don’t include a call to action. The latest email benchmark demonstrated you have 1 chance by 5 to get your email opened then after your recipients have opened it you get 1 chance by 10 they click on the link you put inside. The average of CTR is between 2-4% depending on your content and what kind of Email Marketing you’re sending. Some newsletter can get over 20%. By writing the conclusion first you will be able to know where your email copy should lead and help you writing your headlines as well. Whatever you're offering to your customers just be honest giving them what they are expecting from you. If you promise to give free ebooks just do it. You will get a better conversion rate. We can see clearly what you can get if you click on this call to action. There are no surprises and we know what to expect: I can choose different plans and I have different options as well. Have you ever clicked on a ‘’free offer’ just to find out what does that mean free for the sender? Finally, you quickly realized that was a lie and you still have to overpay shipping fees for example. Before considering click on the button I should get information about the price or the conditions. In this example below, we can get what you’ll get. Regardless the words are important ‘’Register’’ or ‘’Book’’ means that you’ll provide contact information. ‘’Check out’’ or ‘’Read’’ means you’ll give time and attention. You should help your customers to show what they have to do in order to not get them confused or waste their times in answering questions such as Where can I buy your product? or How I can get this ebook? This is important to make your recipients know what’s gonna happen after they click on the button. It lets you build trust by being clear on your purposes. Choose the words carefully writing your CTA. Don’t be generic writing CTA like ‘’Download’’ or ‘’Click here’’. Just be specific! 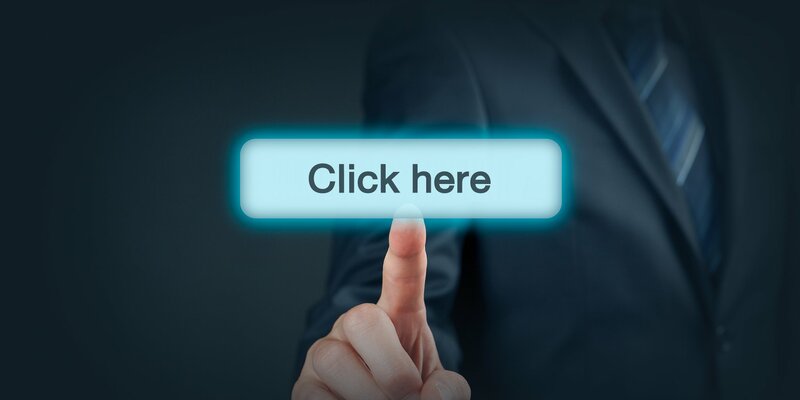 CTA click rate = CTA click / Total visitors on the page where the CTA is put. Remember that the CTA is the most important element of email to get your email clicked.